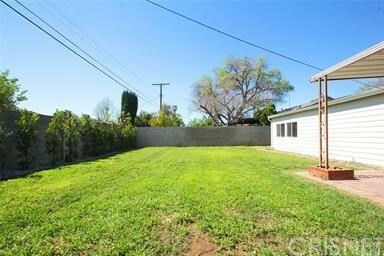 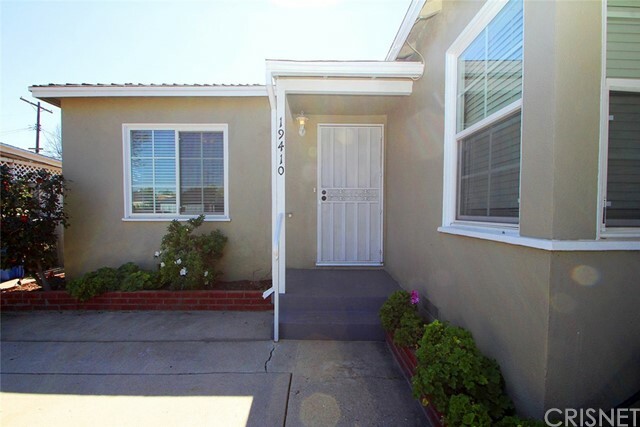 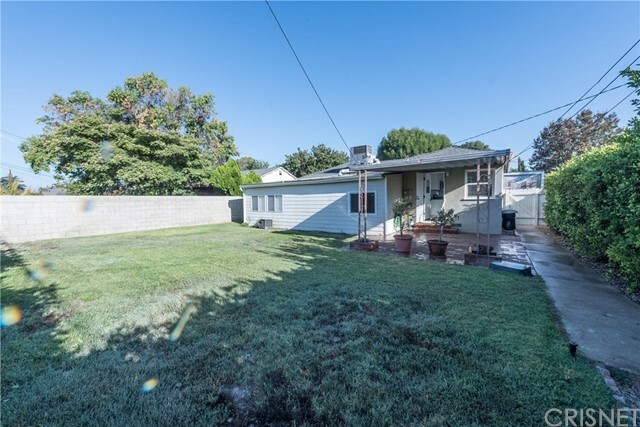 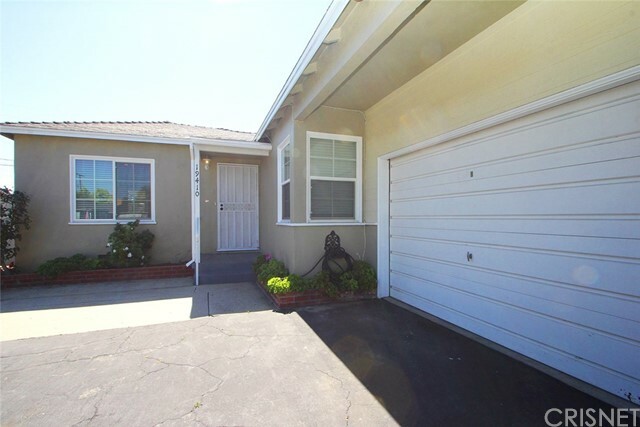 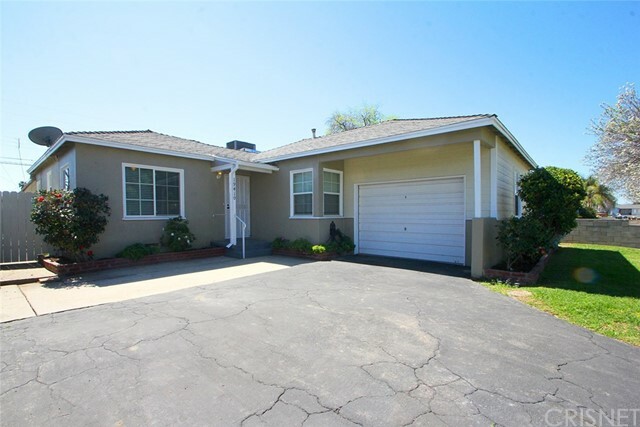 A charming dollhouse of a home located in a quiet neighborhood of Reseda. 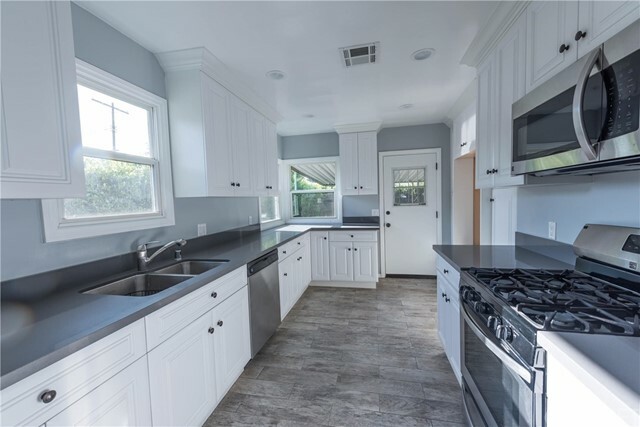 Newly updated features include, Kitchen, bathroom, flooring, paint inside and out, and windows. 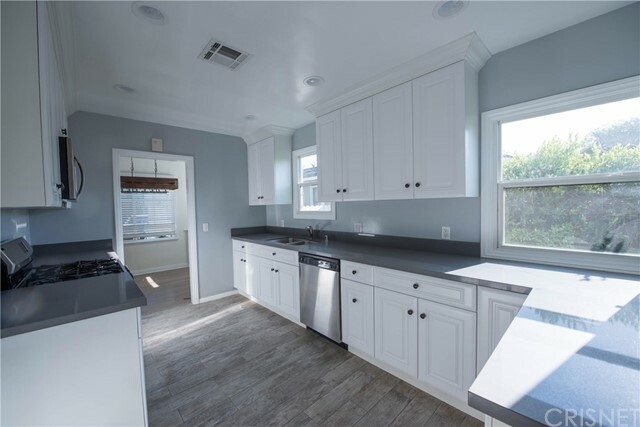 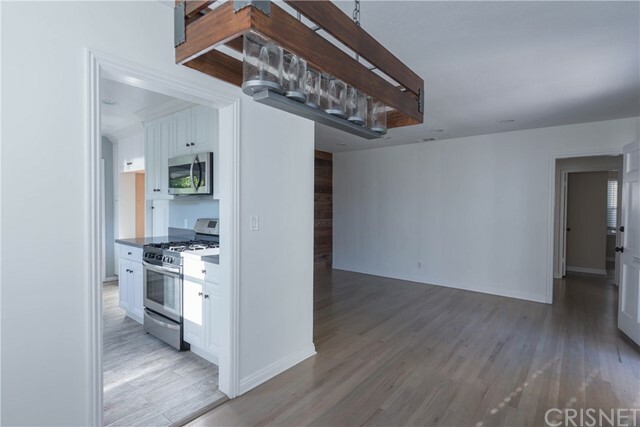 The spacious kitchen is appointed with all new cabinetry, stainless appliances and Quartz counter-tops, a modern delight. 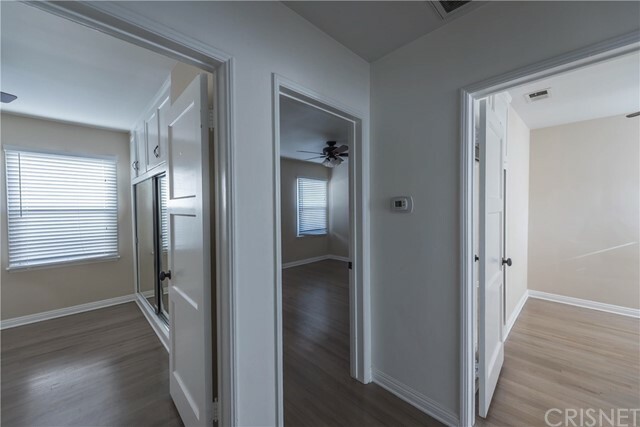 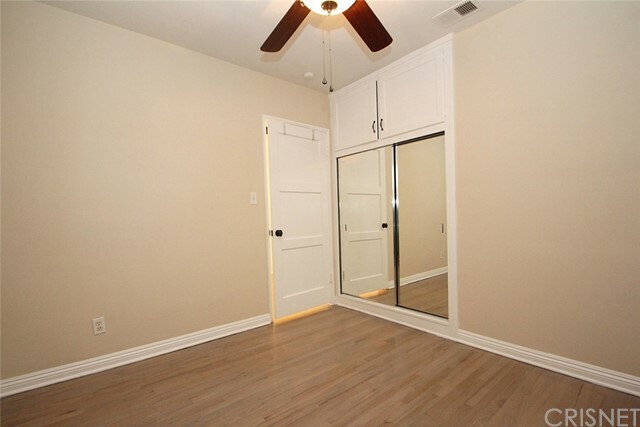 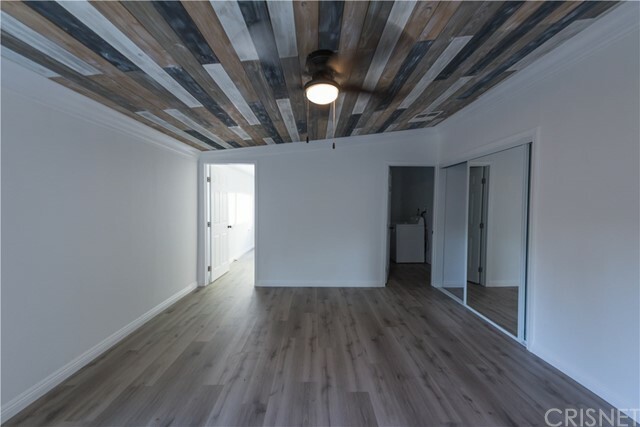 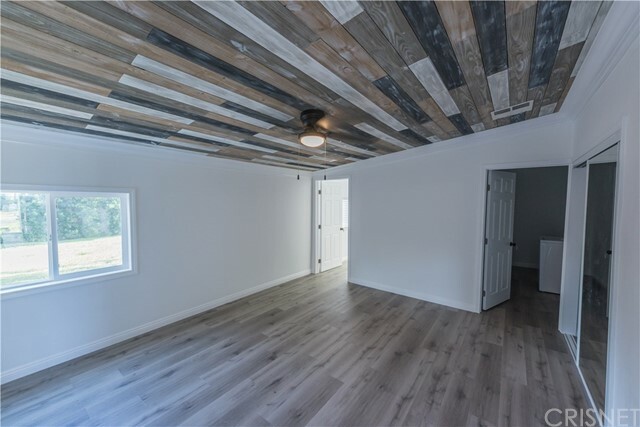 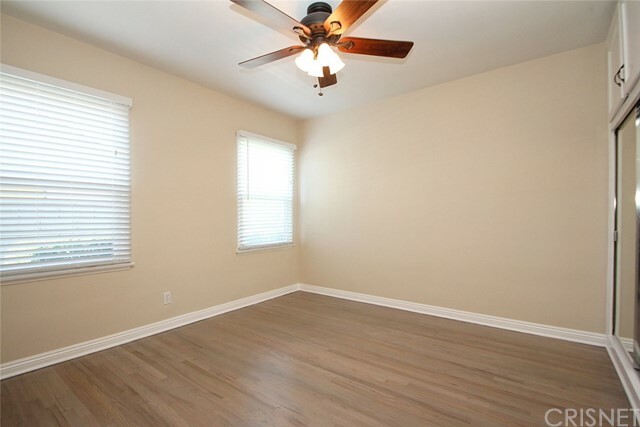 Hardwood flooring throughout much of the home, along with new carpet and Central A/C. 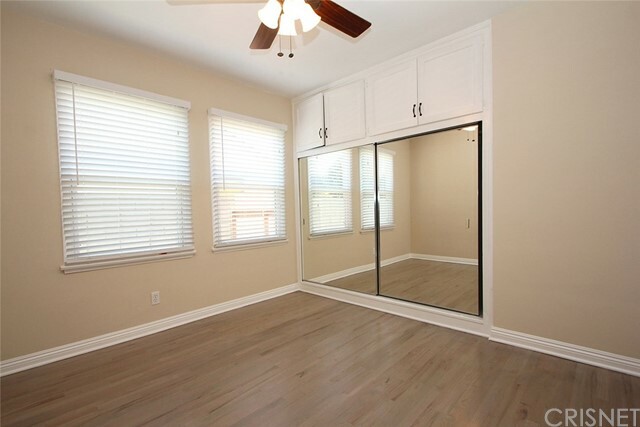 A large room makes perfect for a bonus room, or fourth bedroom. 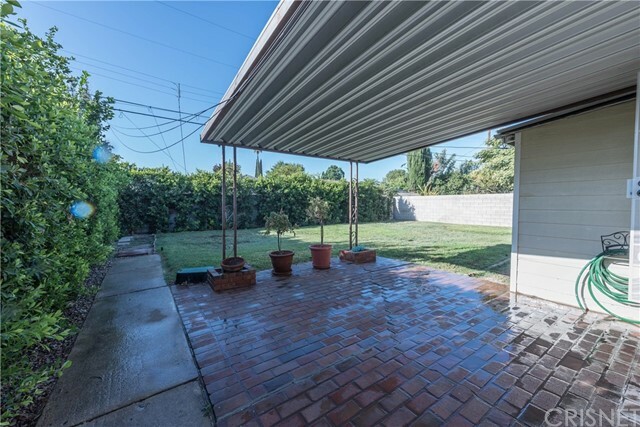 Outside you will find a spacious pool size backyard with a lovely brick patio for you entertaining. 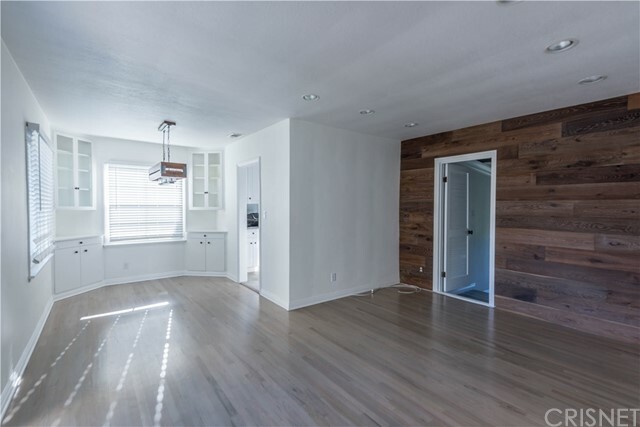 The warm feeling and modern amenities make this home one of a kind! 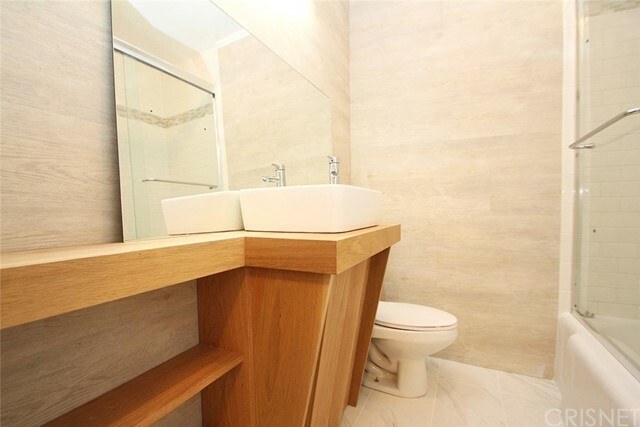 Listing Courtesy of Shoshana Kliman, JohnHart Corp.